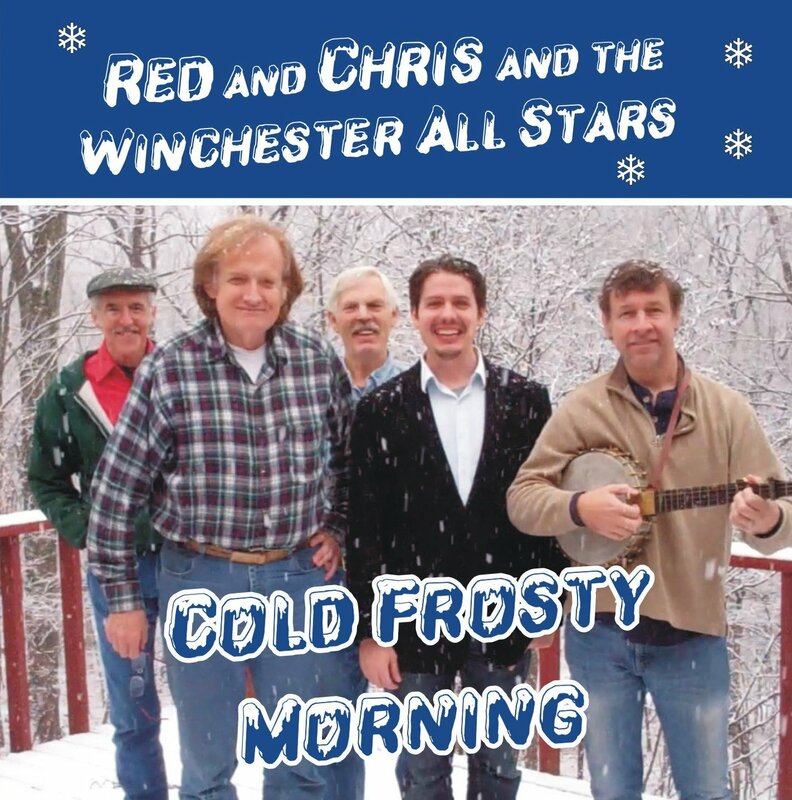 Red and Chris and the Winchester All-Stars: Cold Frosty Morning - This great new CD is hot off the press! Join Red and Chris and their friends Joe Herrmann, Marshall Wilborn, and David McLaughlin for a romp through 16 old-time tunes! These traditional dance numbers are guaranteed to get your feet patting!